Miami Construction Accident Lawyer - Miami Personal Injury Lawyer| Dante Law Firm, P.A. FREE Consultation - Call (305) 949-2526 - Miami Construction Accident Lawyer, Miami Personal Injury Lawyer. Dante Law Firm, P.A. 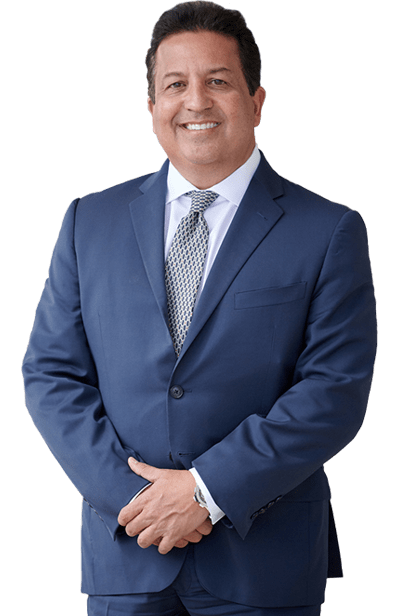 If you or someone you love has been injured in a construction accident in Miami, Fort Lauderdale, Palm Beach, or anywhere in the State of Florida, you need an experienced construction accident lawyer in North Miami Beach. Contact the Dante Law Firm, P.A. to learn more about all of your legal options. Call us at 1-888-920-HURT or 305-949-2526 today to discuss your case. The State of Florida is an active market for construction professionals and laborers. From skilled carpenters to construction project managers, wide ranges of construction professionals are employed at job sites across the sunshine state. Unfortunately, construction sites are dangerous places to work, and every year, over 150,000 construction workers are injured across the United States. These injuries are often severe and life threatening and 775 construction workers lose their lives every year on construction sites. Construction sites are always humming with activity, as numerous subcontractors, contractors, architects, engineers, and developers join forces to build some of our city’s most impressive structures. Whether it’s a bridge, a skyscraper downtown, or a new bungalow in the suburbs, construction in Miami never stops — 365 days of the year. While this collection of trades is extremely beneficial to the overall building project, it does provide additional hazards to all those involved. In addition, the use of heavy machinery, power tools, and dangerous construction equipment only enhances those hazards. Simply eliminating those “fatal four” causes of construction deaths would save 435 construction workers’ lives every year. Sadly, many of these injuries could have been prevented and were the direct result of a contractor or construction worker’s negligence. All construction companies in Miami have a responsibility to ensure that their job site is safe and that their employees are operating in a safe manner. This means that they must comply with all federal and state building regulations, as well as meet all OSHA regulations. When they fail to do so, dangerous–and often deadly construction accidents occur. Injured in a construction accident? I want to be your lawyer! What about worker’s compensation? All employers in the State of Florida are required to provide worker’s compensation for injured employees. State law requires that no matter who is at fault, all employees are eligible to receive worker’s compensation benefits. Even if you are killed, a family member is eligible to receive wrongful death worker’s compensation benefits. Yet, receiving all of the worker’s compensation benefits that you are entitled to is not always easy. 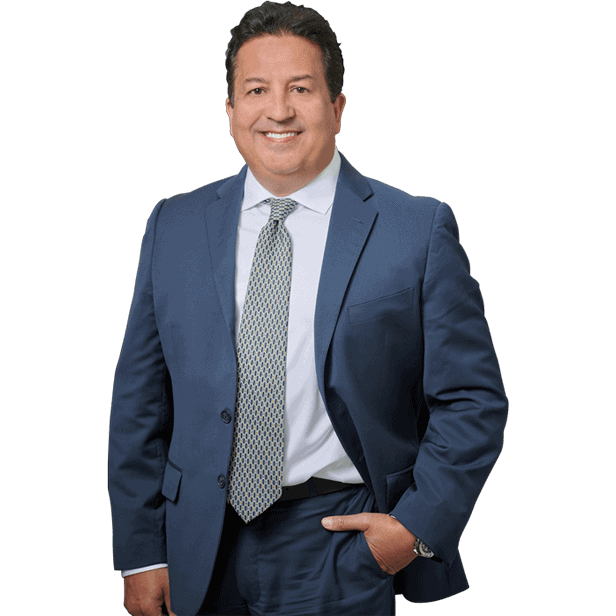 An experienced Miami construction accident lawyer is often needed to secure the maximum amount of worker’s compensation after a devastating accident. Severe burns, amputations, and other serious construction accident injuries may require a lifetime of medical care–and you need to be sure you receive all the money you need to handle this new life change. Sometimes, there are times when a third party is responsible for your construction accident–and subsequently your injuries. Especially on job sites, a subcontractor or other trade could be responsible for the injuries you sustained. When this occurs, you have the right to file a personal injury lawsuit against that negligent party and still receive worker’s compensation. When this occurs, an experienced Miami construction accident lawyer will be needed to properly investigate all aspects of your accident to establish the chain of liability. If a third party was responsible for your accident, your lawyer will be able to ensure that you do not miss any critical deadlines for filing a claim and collecting worker’s compensation.